Which home is best suited to you? 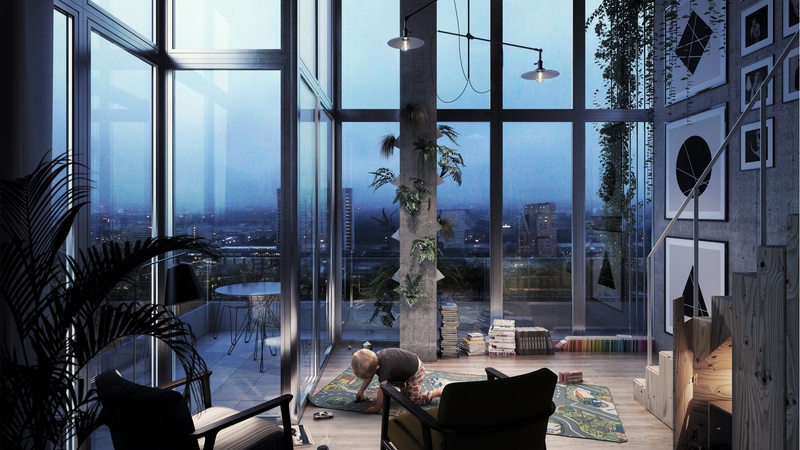 VERTICAL offers 144 homes that are unique for Amsterdam; from large warehouses to compact garden lofts with six-metre-high ceilings. The first 107 homes are currently for sale! From apartments with a garden to contemporary maisonettes. With our homes finder you can quick and easily choose from the special homes in VERTICAL based on your preferences. 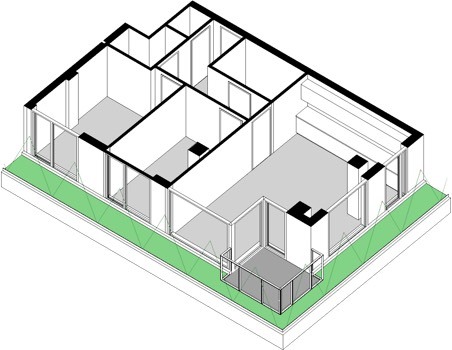 You can find your dream house by filtering for example on size or architect. Then click on de highlighted homes for more information. 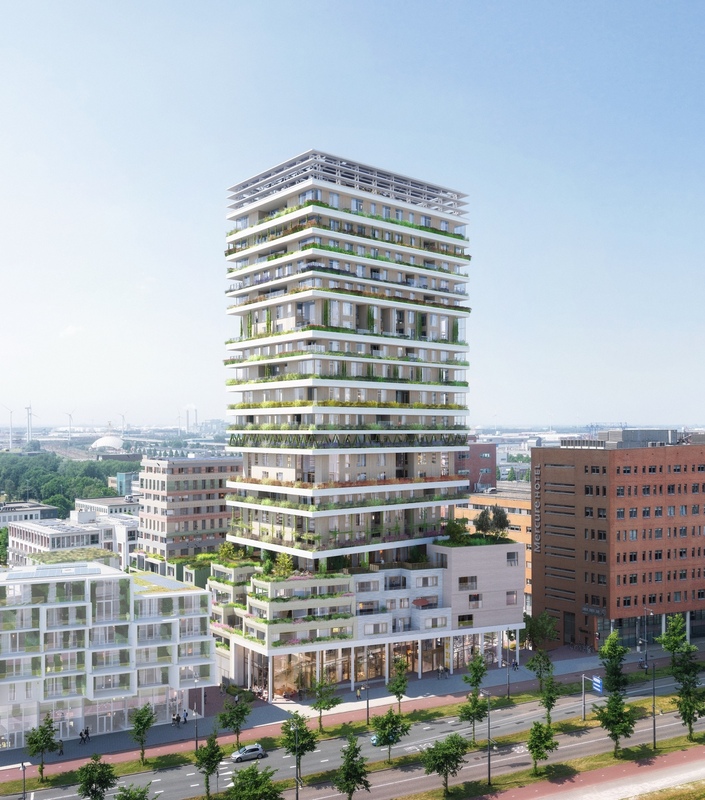 With 144 homes, shared facilities, a vertical garden and four unique types of homes VERTICAL ads a new living climate to Amsterdam. VERTICAL is the start of something great that is Sloterdijk-Centrum. And you can be a part of all of that. Choose between unique Apartments, a two-floor Maisonette, royal Garden Lofts and/or de exclusive Warehouse Homes. Open up your way of living, Let's go VERTICAL! No rights may be derived from the information given on this website. 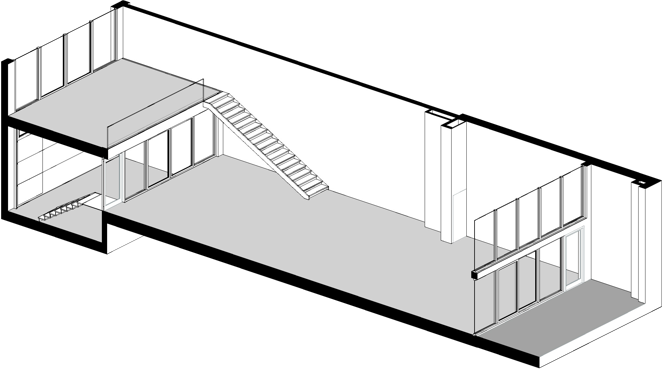 All dimensions, designs and price indications are subject to change. All apartments in the VERTICAL project have a high-rise garden. 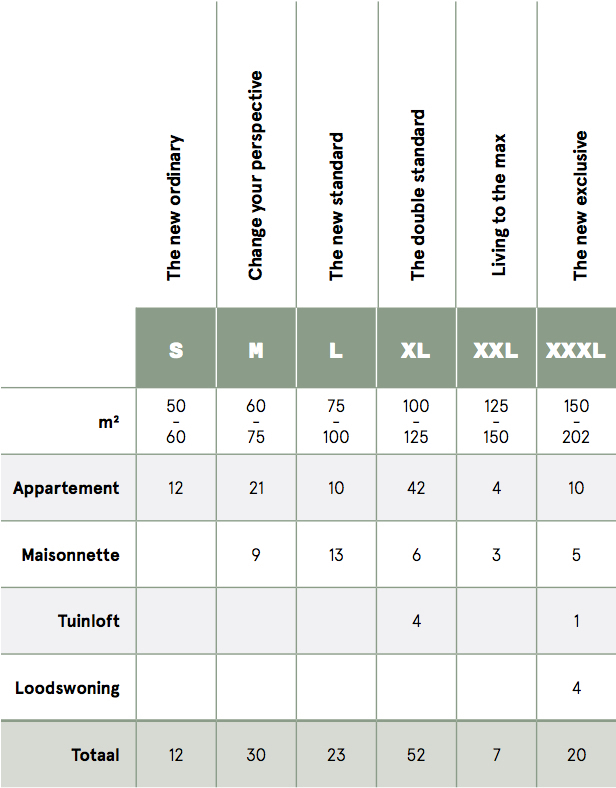 Select a regular format from size S to XXXL or a loft option for a unique living experience. Need an extra storey? 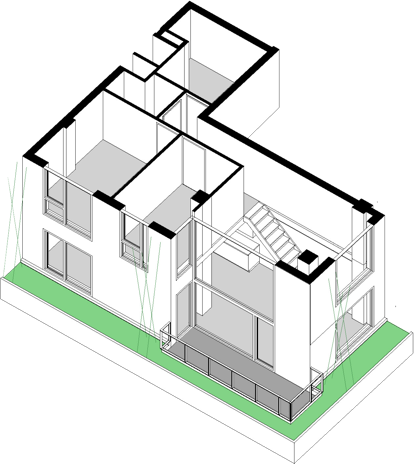 VERTICAL offers contemporary maisonettes featuring two storeys. In sizes from M to XXXL. 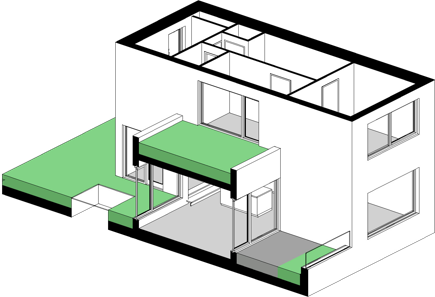 The large Garden lofts are characterised by large open space on the ground floor, or have been extended by an extra storey. The Garden lofts are located near the roof gardens on the second, third or fourth storeys and have their own outdoor space. Work from home and park your car inside your house. Large open spaces and double ceiling height means you can do almost anything in your XXXL Workshop home.